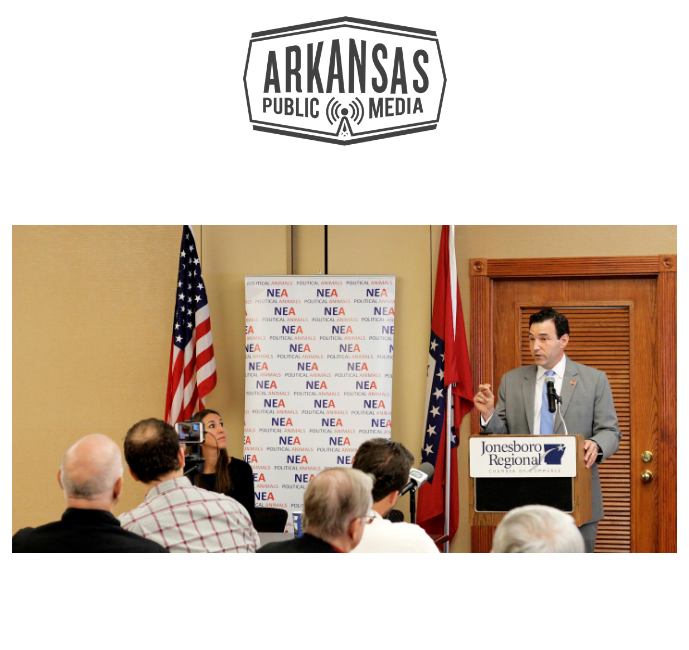 Activists on both sides of tort reform say they’ll proceed with their voter education campaigns despite a judge’s ruling stated that so-called Issue One is not qualified for the November ballot in Arkansas. That ruling is being challenged by Arkansans for Jobs and Justice. The 91st General Assembly of 2017, in a decision that brought Supreme Court Chief Justice Dan Kemp over to the old Supreme Court chambers in the Capitol — now the scene of Senate committee meetings — decided to put to voters this November a big cap on lawsuit awards as well as a legislative power grab. 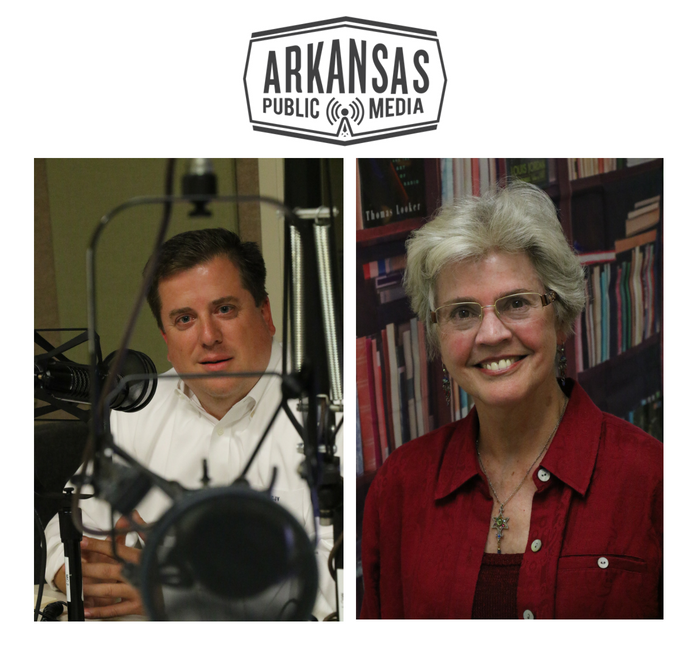 Constitutional changes, including term limits and tort reform, are likely to be on the November ballot for Arkansas voters. Could corruption in the state legislature be a factor in either of those two issues this Fall? Arkansas Democrat-Gazette Columnist John Brummett and Talk Business’ Roby Brock ponder that possibility.